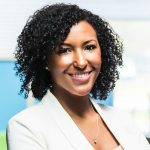 Dr. Tye Caldwell is the Cofounder & CEO of ShearShare, the first on-demand salon and barbershop space rental app. Recognized as a tech visionary and industry pioneer, Dr. Caldwell’s mission is to help beauty and barbering professionals around the world maximize their earnings potential. 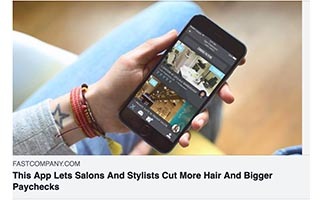 By redesigning access to B2B beauty space and serving an underserved niche, Tye is enabling more than 1,000,000 licensed professionals to work on their terms, while salon and barbershop owners make money on unused space. Prior to creating ShearShare, Tye owned and operated an award-winning salon in Dallas, Texas for 20 years, which was the genesis behind ShearShare. He has worked in beauty for 25 years as a master barber-stylist, educator, and small business coach, offering his 20+ years of industry knowledge as a proven roadmap. 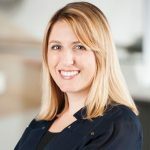 Tye serves on the Advisory Boards for multiple beauty schools, is a frequent guest lecturer at barber colleges and hairstyling institutes around the globe, and has spoken about next-generation industry trends at CosmoProf, Business Insider, the American Association of Cosmetology Schools, and other venues. He coaches the rising generation of salon and barbershop owners, and his #1 best-selling book, Mentored by Failure: A 5-Point Guide to Long-Term Success in the Beauty & Style Industry, is often used for continuing education curriculum. 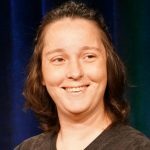 ShearShare was named winner of Google Demo Day 2018, Fidelity’s Reshape the World competition, Tech. Co’s Startup of the Year 2016, and a TechWeek100. 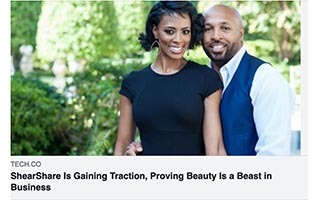 Mr. Caldwell’s work has been featured in Fast Company, Black Enterprise, Forbes, Modern Salon, and TechCrunch. Dr. Tye Caldwell is a licensed instructor and educator, and received his Doctorate of Professional Barbering from Miracle University. 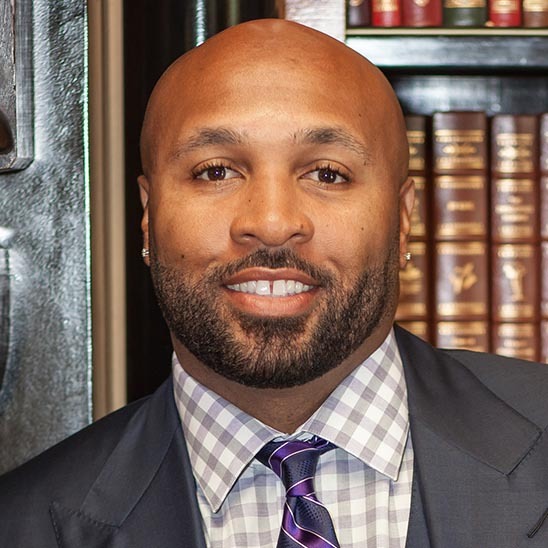 He enjoys international travel, reading, and spending time with his wife, Courtney, and 18-year-old son, Trey. 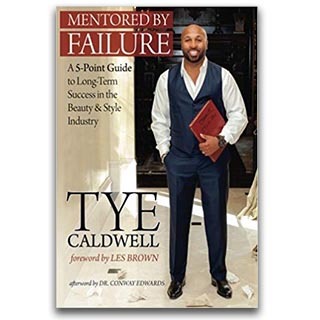 Based on Tye Caldwell’s book, Mentored By Failure: A 5-Point Guide to Long-Term Success in the Beauty & Style Industry, Dr. Caldwell pulls from his personal journey to share five points that he believes are the basis for a long and successful career. 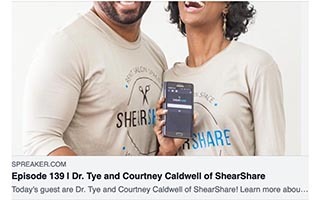 Dr. Caldwell speaks on a variety of topics that range from entrepreneurship, business, financial literacy, faith and spirituality, and how he balances marriage and family while running a tech startup with his wife and Cofounder of ShearShare, Courtney Caldwell. Dr. Caldwell and Courtney Caldwell are available for joint appearances. @trey_taylor007 @CoachJRayburn Great job @trey_taylor007! Keep doing your thing, stay humble and more blessings will follow. I'm happy for you, but most of all proud of you. Very early stage investing really shouldn’t be about “selling numbers to investors” which you then need to hit. It should be about embarking on a long journey where chaos, setbacks and unforeseen challenges are expected and need to be overcome, together.